Mystic professionals can study aura and its colors for months, if not years before they start to truly understand it. It takes some thought, knowledge, and perceptiveness to read aura images clearly. However, that doesn’t mean you can’t read your own aura. You might not get the most accurate reading because your own bias and opinions will influence it, but it’s always fun to try. So, if you want to learn how to take aura photos or you have your own aura image in your hand and want to read it, we recommend you consider the steps listed below. You can’t read aura images if you don’t have the basic knowledge to understand them. You can easily find numerous articles online that explain aura colors in detail. You can even purchase aura reading books if you’re really serious and want to know as much as you can. We recommend you read a few different articles and guides to get the complete perspective on auras and their colors. Your perception will be altered by your mood and feelings so you need to choose the right time to read your aura images. If you’re tired or stressed, your reading would be biased and riddled with mistakes. It’s a good idea to pick a time when your mind is fresh, free of serious thoughts, and light. Early mornings are ideal because you’re well rested and calm. You can also read the images during the weekends when you have nothing important to do. This will ensure that the reading is as unbiased as a personal reading can be. Many professional aura readers meditate often to sharpen their perception and natural ability to read auras. This practice can help you as well. Meditation is easy to learn and can calm your mind and spiritual energy. When these two are calm, they won’t interfere with the reading. Meditation will also improve your overall aura and help you stay healthy. Whether you’re interested in aura reading or not, you might want to incorporate this practice into your life. 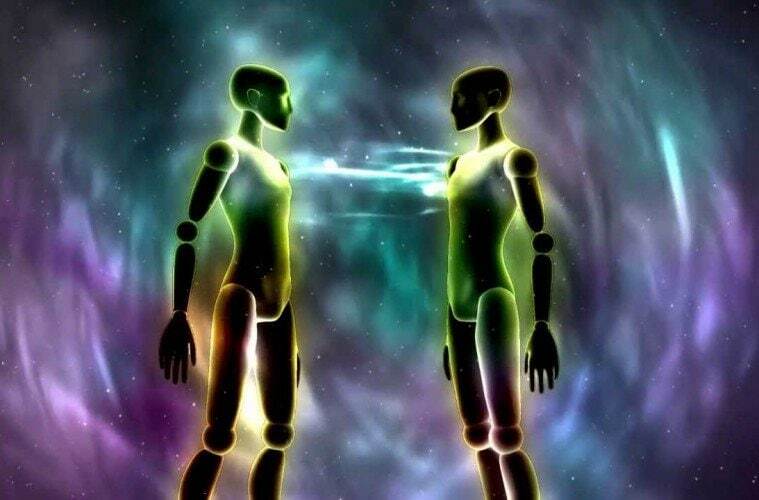 Your aura reading is often colored by your own beliefs and perceptions of aura myths. If you consider yourself to be a calm, organized person, you might interpret your aura in the same manner. This bias is the biggest hindrance to personal aura readings and that’s why professionals discourage it. When you perform a personal reading, try to stay as unbiased as you can and keep your personal opinions about what your aura should be, away. After you’ve experimented with personal readings, get a professional reading to understand how to read an aura. This will help you understand just how accurate you were and what you missed. Professional aura readers will also provide solutions to address aura problems and help you regain spiritual health and balance. It’s always fun to experiment with human aura readings and aura images, but they can’t replace professional opinion. If you follow the steps listed above, you might be able to get a fairly accurate reading.